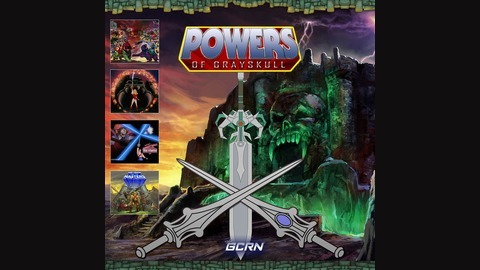 By the Powers of Castle Grayskull, I have the Power! We dive into the various Heman animated series doing reviews on an episode by episode basis. Masters in Space - 106-107 - The Final Invasion! In Episode 106 & 107 of the Masters in Space join OptimusSolo and TFG1Mike as they tackle the New Adventures of He-Man. That's right we are suffering through something FAR WORSE than Filmation! This week we finish the series by talking about the final four episodes of this crappy cartoon!!! It’s a Time to Leave for The Games, as Flogg gets his revenge, we finally face The Final Invasion! 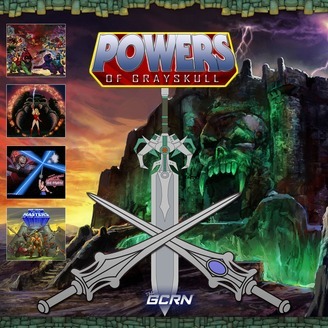 BY THE POWER AND FOR THE HONOR OF GRAYSKULL WE HAVE THE POWER!!! Masters in Space - 105 - A Call to the Games from The Blacksmith of Crelus! Masters in Space - 104 - There's Gems in Them Thar Hills! Masters in Space - 103 - The Power of the Good and the Way of the Magic!